Last week, organizers of the inaugural Aurora Pride Parade submitted a Letter of Intent to the City of Aurora requesting to hold the next Aurora Pride Parade on Sunday, June 9, 2019. The Letter of Intent is an administrative procedural step in the city’s event planning process. After a complete application is submitted, it must be approved by the Aurora City Council. Do you sing, dance, or play a musical instrument? Do stunts or tell jokes? If so, you are invited to audition for this year’s Montgomery’s Got Talent show. Tryouts are at the Village Hall on Saturday, July 14 at 10 a.m. The Talent Show panel will select performers to be featured at the Montgomery Fest Talent Show at noon on Aug. 11. Information is available at www.ci.montgomery.il.us or call 630-896-8080, ext. 9003 to sign up. The Oswego YMCA operated out of the former Traughber Junior High School on Washington Street. It will close in August. Residents enjoying the Oswego Family YMCA facilities will have to find a new place to let loose come Aug. 15 when the facility closes for good. Heather Appling, associate executive director, announced the closure June 28. “As you may know, our member center leases space within the former Traughber Junior High School, which Oswego School District 308 has decided to sell. While we do not want to leave this location, after a thorough review including an assessment of nearby facilities for a potential alternative, we found no suitable option and have made the decision to close the Oswego Family YMCA on Aug. 15, 2018,” Appling said. Since the Oswego Family YMCA is just one of the YMCA of Metro Chicago’s 18 member centers, members have several options. 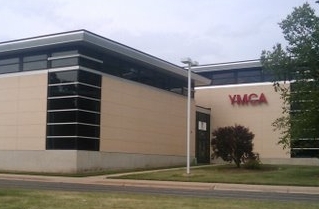 They can continue enjoying their YMCA membership at the Fry Family YMCA, 2120 95th St., in Naperville. Memberships will be automatically transferred there on Aug. 15. Or, Oswego members can transfer to a different YMCA of Metro Chicago center. 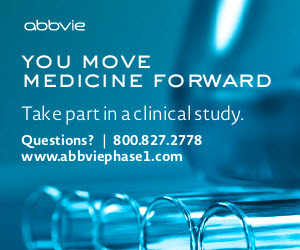 Contact Member Services at 773-905-5115, for more information and assistance. “In appreciation of your ongoing support, we will honor your current membership rate at any of our locations for as long as you remain a member, subject only to future Association-wide increases if and when they might occur,” Appling said. Anyone wishing to cancel their membership needs to inform the YMCA no later than Wednesday, July 25 by visiting the membership desk or calling 773-905-5115. If they are notified by that date, your membership will end on Aug.15, the closing date of the Oswego Family YMCA. The Oswego YMCA encourages members to call 630.608.6707 with any questions or concerns. Oswego Senior Center suggests why eat breakfast alone or mess up your kitchen, instead at 9 a.m. on Tuesdays in July come to the Oswego Senior Center, 156 E. Washington. Cost is only $5. All seniors invited. RSVP to 630-554-5602 by Mondays at 10 a.m.
Tuesday, July 17: Scrambled eggs, hash brown casserole, bacon, fruit, coffee,orange juice, milk and tea. Tuesday, July 24: Sausage egg casserole, home fries, bacon, toast, fruit, coffee, orange juice, milk and tea. The Goo Goo Dolls have earned 19 top ten singles on various charts and sold more than 12 million albums worldwide. See them live in Oswego with special guest Gavin DeGraw. This open-air musical event will be held on the expansive lawn of Arranmore Farm and Polo Club. Bring your own picnic and cocktails or purchase at the event. VIP tickets include private restroom and select food and drink. This is sure to be an evening to remember, invite your friends and family and purchase your tickets today to help support kids with cancer. Want to have a fun afternoon with your little princess? 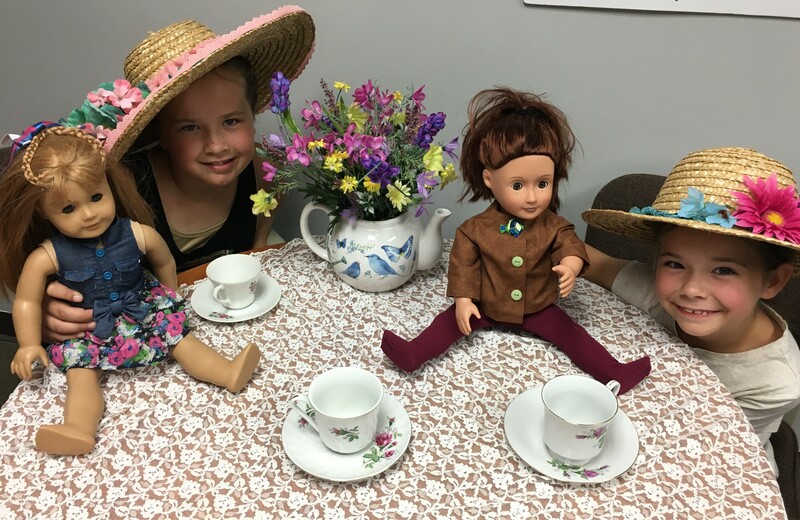 Bring your darlings to Dolly and Me, Tea and Spa Day at Fox Valley Community Center, 1406 Suydam Road, Sandwich, Saturday, July 21 from 2-5 p.m.
Have fun with nail polishing, doll salon, crafts, dolly wellness check, tea, snacks and more! You can win an American Girl Doll. 18” doll clothes and accessories will be available. Admission proceeds go to Fox Valley Older Adult Services, Magic Yarn Project. This project provides princess wigs for children with Cancer. Proceeds from doll clothes and other handmade items will benefit St. Jude’s Children’s Hospital. For more information, contact Becky at 815-786-9404, ext.3.